Regular readers will know that I have been involved with the work of the Follow the Things project for some time now. This is a project based at Exeter University, which started with the work of Professor Ian Cook, exploring global supply chains, trade justice and the stories of the things that we own and consume. 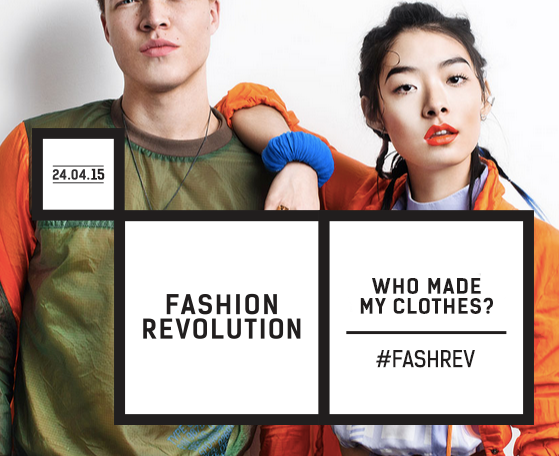 One of the associated projects that explores this area is Fashion Revolution Day. 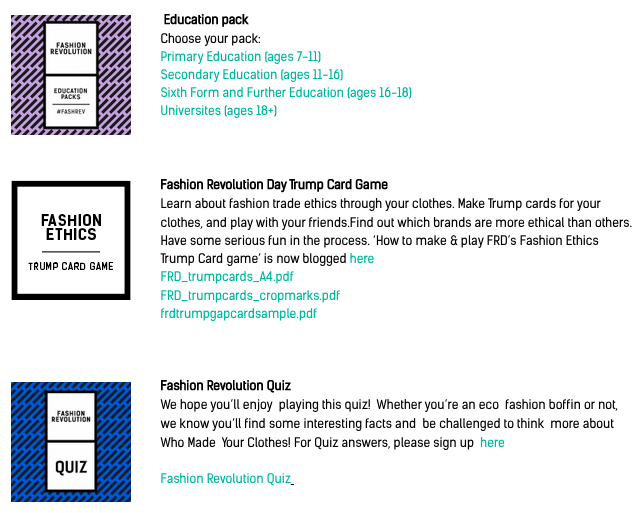 We are approaching the 2nd anniversary of the Rana Plaza tragedy and a timely pack of materials has been produced to help teachers and students think through its significance and the wider question of 'who made my clothes?' That's the question that FRD is asking this year. Last year there was one pack for everyone. This year they have made packs for primary, secondary, FE and University students/staff. The education materials can be seen and downloaded at this page. 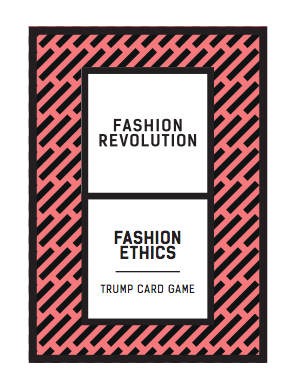 There are Top Trumps cards to be made as part of the activity, exploring the impact of globalisation. Ian Cook writes about using the cards here. We will be using the materials at my school with Year 8 in some format.